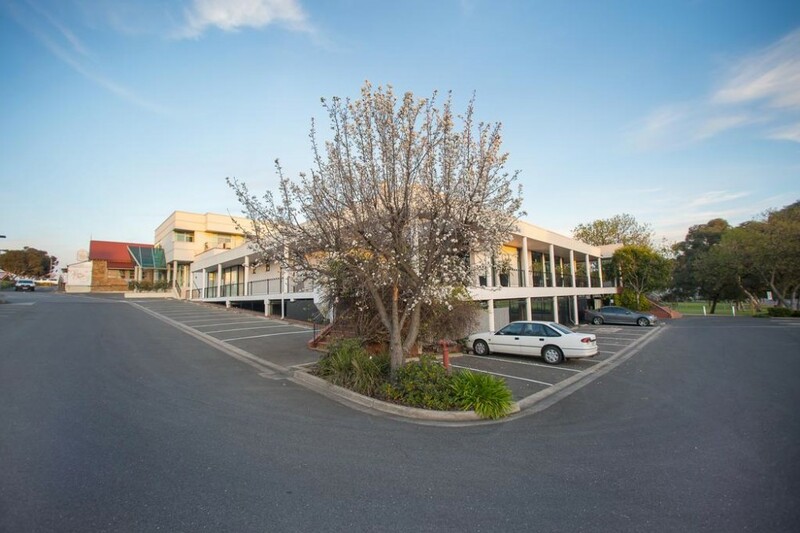 Sferas Park Suites and Convention Centre is the leading wedding and conference venue in Adelaide. 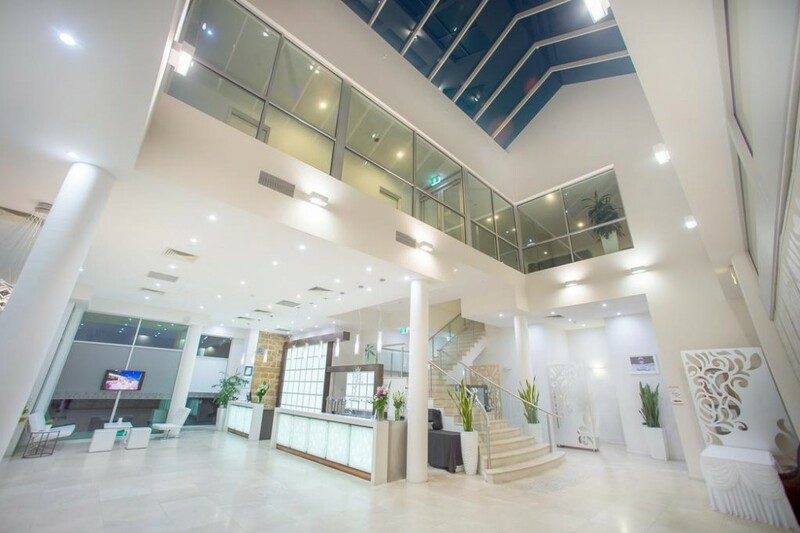 Sferas specialises in wedding receptions, wedding ceremonies, meetings, events, functions, Christmas parties and also offers deluxe modern accommodation in the north eastern suburbs of Adelaide. 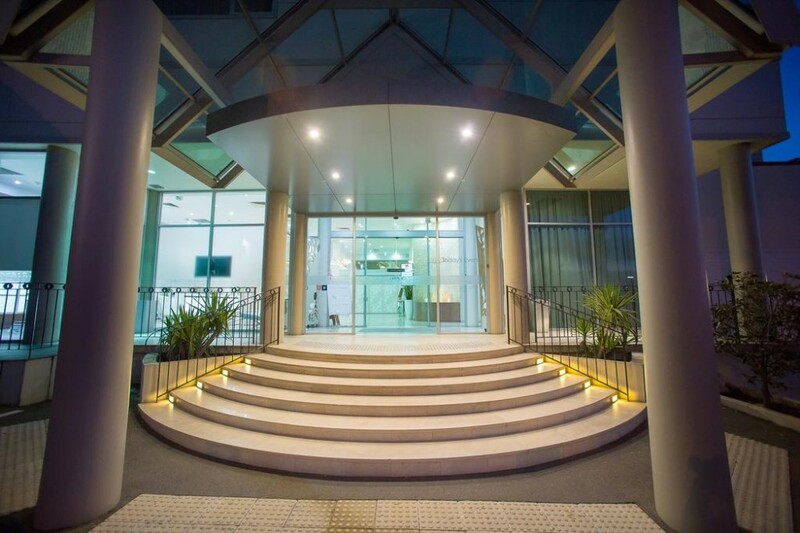 Sferas Park Suites & Convention Centre contains 22 luxurious suites, located on Civic Park just a short parkland walk to Westfield Tea Tree Plaza, Modbury and the OBAHN. 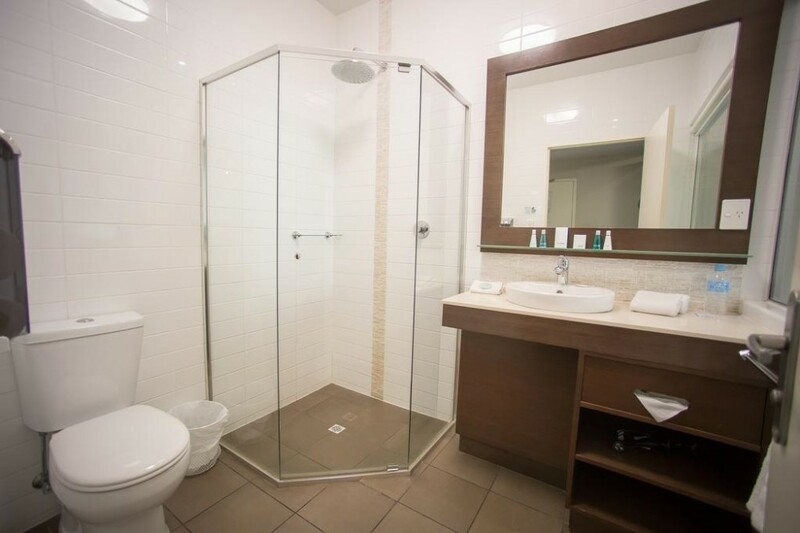 The air-conditioned suites have a stylish bathroom with a bathrobe and guest toiletries. Each has a minibar, a work desk and tea and coffee making facilities. Free car parking is always available. 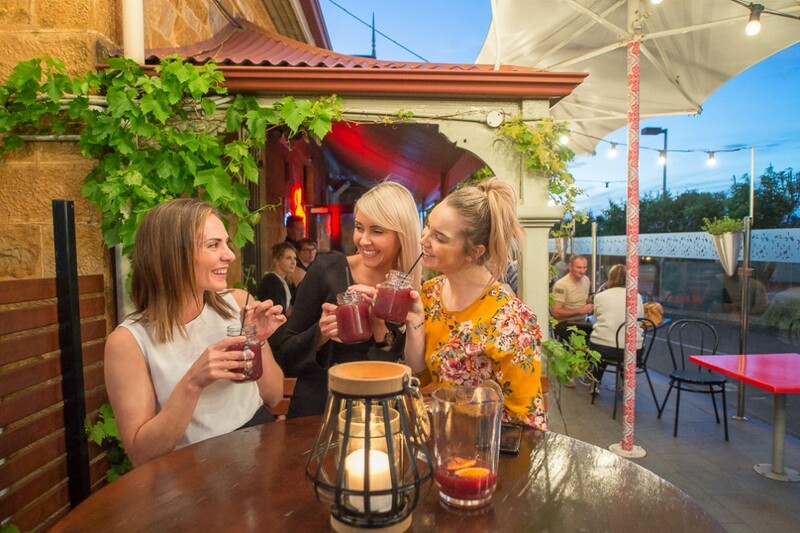 The newly renovated Adelaide venue is complimented with Sfera's Boca Chica Bar - This tapas bar specializes in Spanish cuisine and serves dinner and light fare. Guests can enjoy alfresco dining (weather permitting). Happy hour is offered. Open Tuesday-Thursday for dinner, Friday and Saturdays for both lunch and dinner. After Hours : If you are planning to arrive after 5 PM Monday- Saturday or for all arrivals on Sunday & public holidays, please contact the hotel on 8397 8600 atleast 24 hours prior on (08) 8397 8600 to arrange arrival by key security lock box. 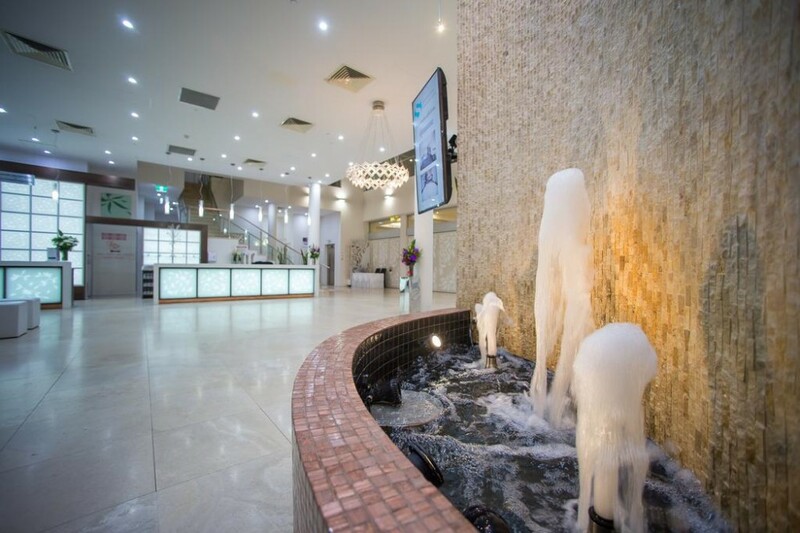 Getting There :Situated in a shopping district, this luxury hotel is 0.4 mi (0.6 km) from Tea Tree Plaza and within 9 mi (15 km) of Thorndon Park and National Wine Centre of Australia. Adelaide Oval is 8.6 mi (13.8 km) away. 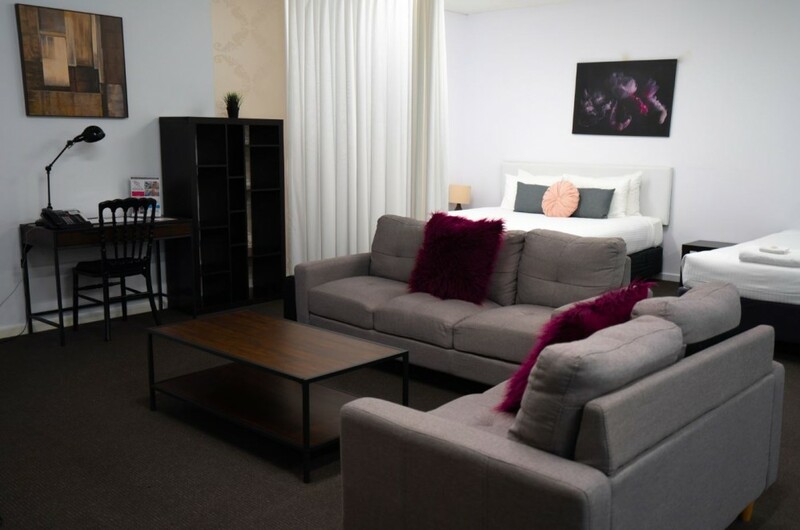 This luxurious suite features stunning views of Civic Park and Adelaide city. It also includes an LCD TV and a private bathroom with a large spa bath and a shower. 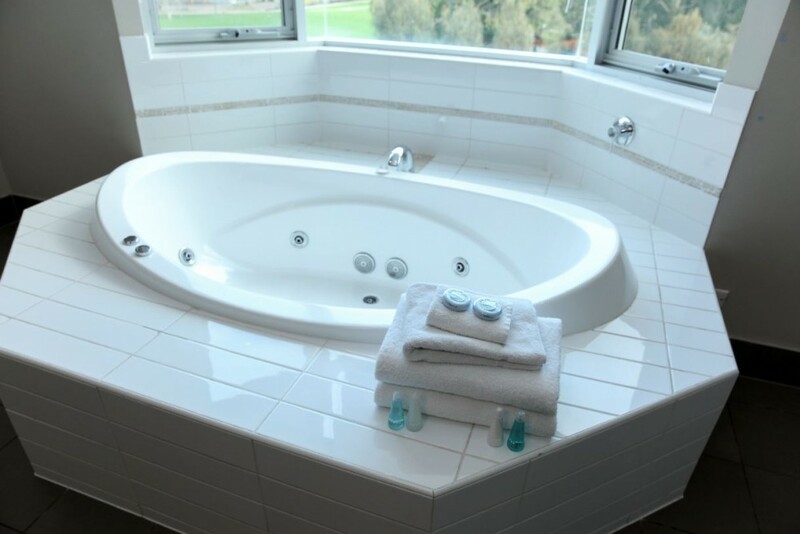 This luxurious suite features a 32-inch LCD TV and a private bathroom with a deluxe shower and spa bath. All the rooms are fully air conditioned and also equipped with basic facilities like Iron, Desk, Ironing Facilities, Heating, Carpeted, Shower, Hairdryer, Free toiletries, Toilet, Bathroom, Telephone, Radio, Flat-screen TV etc. This luxurious suite features a shower and a 32-inch LCD TV. All rooms are fully air conditioned and equipped with Iron, Desk, Ironing Facilities, Heating, Carpeted, Shower, Hairdryer, Free toiletries, Toilet, Bathroom, Telephone, Radio, Flat-screen TV, Electric kettle, Wake-up service, Alarm clock. This largest suite features a king bed and 3 single beds. This suite is fully air-conditioned equipped with basic amenities like kitchenette with microwave, dining table, lounge suite, luxurious shower,LCD TV etc. 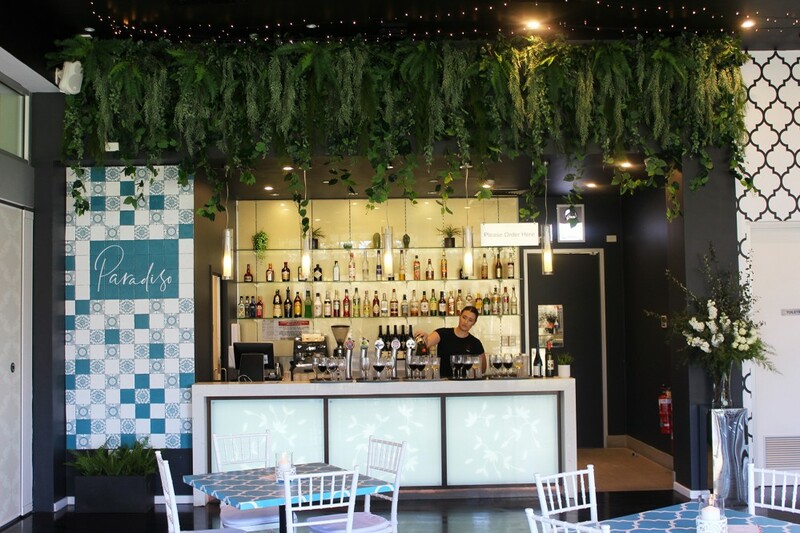 Boca Chica Spanish Restaurant & Bar - open Tuesday to Friday 4pm-late & Friday & Saturday 12pm-late. Minimum check-in age of guests is 18. Government-issued photo identification and a credit card are required at check-in for any incidental charges. Advance payment is required of all accommodation. The fees and deposits are charged by the property prior to arrival. An AUD $150 pre-authorisation will be required prior to check-in by a valid credit card. Please note cash security bonds are not accepted. No-shows are subject to a hotel fee equal to 100% of the total amount paid for the reservation. All children are welcome. 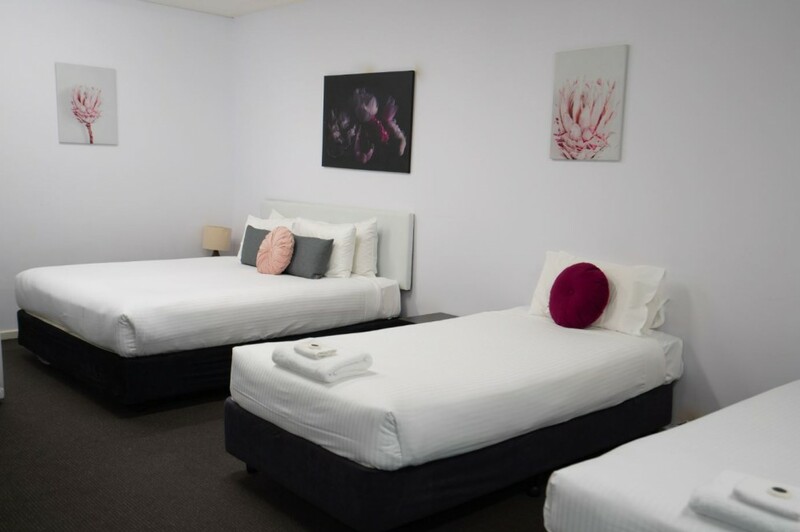 Extra beds are AUD 35 per night if required. Staffed check in time starts from 2 PM and ends at 5PM. All checkins after this time and on Sunday & public holidays is by key security lock box. Please contact the hotel on 8397 8600 atleast 24 hours to arrange this. All checkins require a $150 pre-authorisation on a credit card for a security bond. Early check is possible with charge of AUD 50- subject to availability. Subject to availability. Please call Reception on 08 8397 8600 to organise any of these options.